Welcome to the Weekly Fast Break, where we update you on news and notes from the lacrosse world from the prior week. From major stories to entertaining social media posts and beyond, we’ve got you covered to catch you up on the latest news and opinion on and off the lacrosse field. This past week saw some major announcements in the lacrosse community, so let’s jump right in! The International Olympic Committee gave the Federation of International Lacrosse provisional status on Friday, in a move that puts lacrosse on the path to becoming an Olympic sport. However, rules for the sport at the international level may undergo some major changes. Read the full article on the announcement here. LaxAllStars’ Ryan and Katie Conwell stopped by the New England Black Wolves training camp this past weekend. Katie grabbed some great shots of the action, displayed below. Watch for the Black Wolves season preview to be released Tuesday. The Chief Marketing Officer for the National Lacrosse League, Ashley Dabb, joined Ryan Conwell on the Know the Game Podcast this past week to talk about the tools the NLL has to grow the league and what they have learned from other professional leagues on how to do this. They also discuss more of the marketing strategy of the NLL and the difficulty in balancing having coordinated league initiatives and letting teams cater to their individual markets. For all the sports business junkies out there, this is a podcast you shouldn’t have missed. Check it out here on our site, or on Soundcloud, iTunes and Google Play. 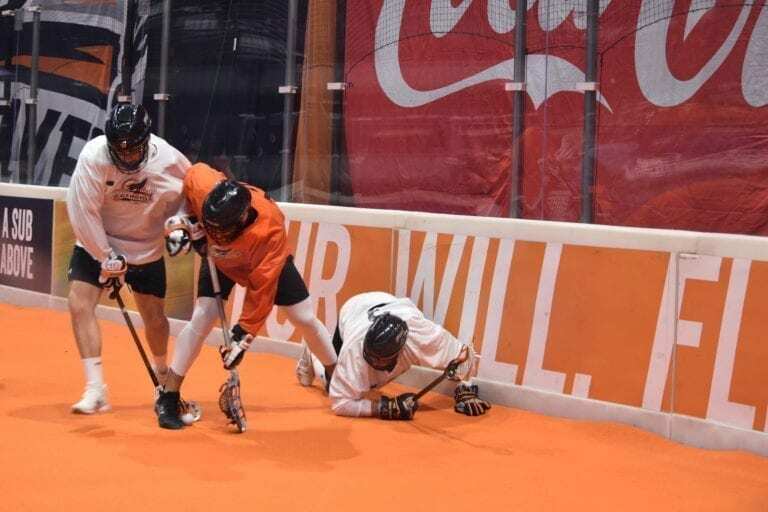 LaxAllStars contributor Steve Wizniuk wrote his season preview for the Buffalo Bandits, as the opening day for the National Lacrosse League approaches. We will be bringing you a preview of each NLL team leading up to opening day, so stay tuned for all of our NLL coverage. 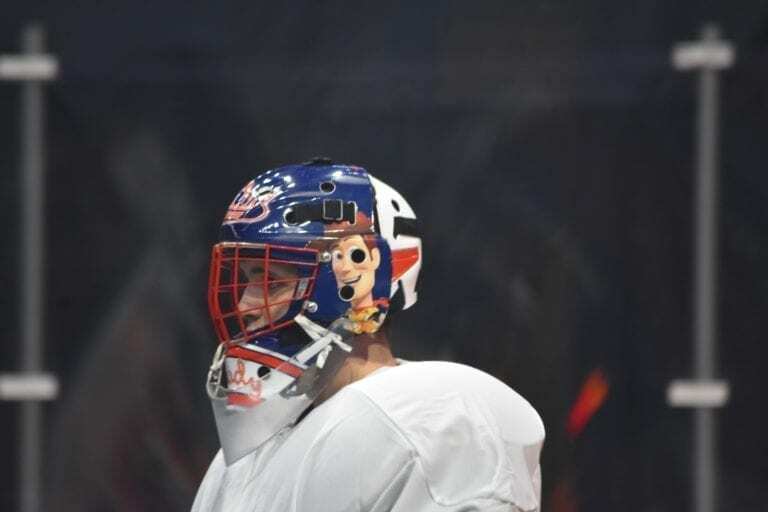 Wizniuk discusses the addition NLL Goalie of the Year Matt Vinc and how that will factor into the Bandits improving their defense from last year. Wizniuk also discusses the two head coaches system that Buffalo is currently running, and whether or not that is going to be successful. The NLL released their amended schedule for the 2018-2019 season on Thursday. Each team in the league will play a full 18 regular season games. 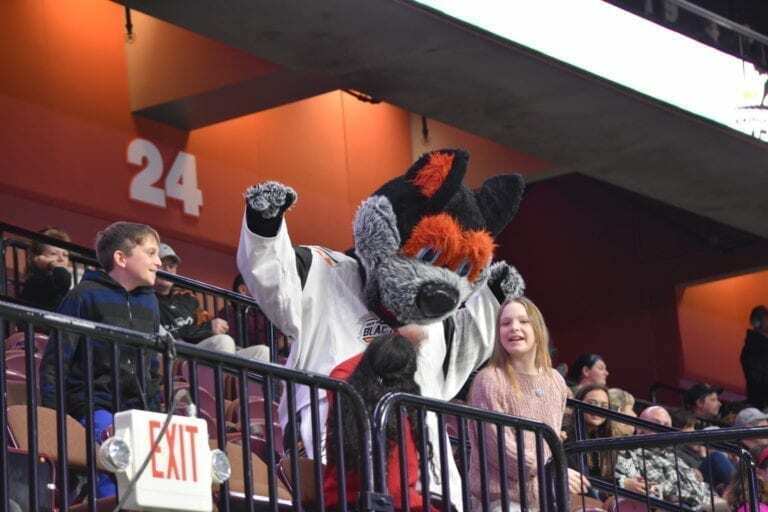 The season will kick off in Philadelphia at the Wells Fargo Center as the Wings will host the Bandits on December 15. Carly Reed, a member of the WPLL’s New England Command and former national champion at the University of North Carolina joined host Cassie Brunelle on the Outside the Eight Podcast this past week. They talk about making the transition from high school to college lacrosse, the new business that Carly launched and much, much more. Click here to listen on our site. Also available on iTunes, Google Play and Soundcloud. The NLL announced a new partnership with the Arena Lacrosse League. This new partnership “is a great first step in producing a natural funnel from the amateur level to the professional ranks” league commissioner Nick Sakiewicz said. Major League Lacrosse released their 2019 schedule on Thursday. LaxAllStars’ Ryan Conwell was there to bring you insight and analysis into the new schedule, and how that factors into the league’s overall goal of making big changes to better the league. San Diego Seals president Steve Govett and Colorado Mammoth assistant coach Andrew McBride stopped by the Lacrosse Classified Podcast. To listen to the podcast again, click here or find us on iTunes, Google Play or Soundcloud.